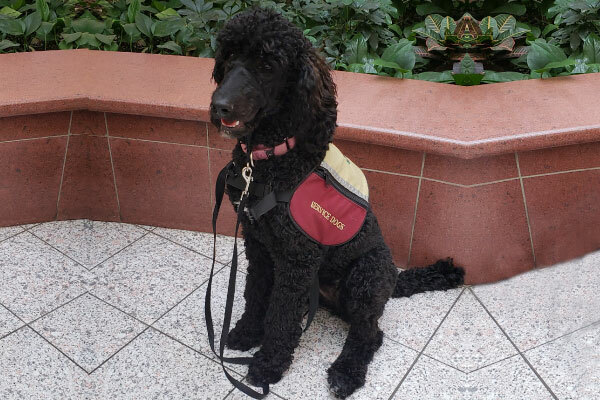 Did you know Aspen Service Dogs is an Alberta Government Qualified Service Dog Organization? 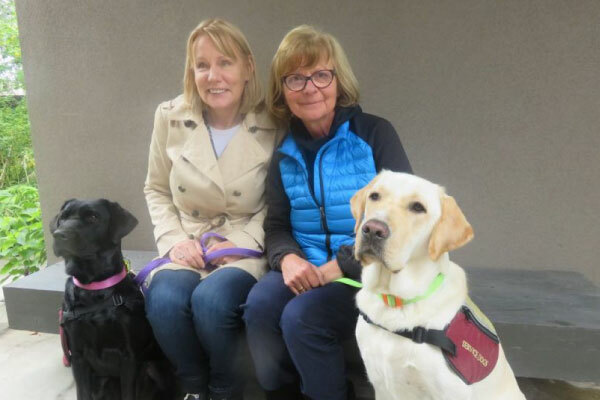 Having met the requirements of the Alberta Training Standard, per the Service Dog Act of Alberta, Aspen Service Dogs prides itself on supplying highly trained, well-behaved canines that are able to perform a variety of tasks for their human partner. 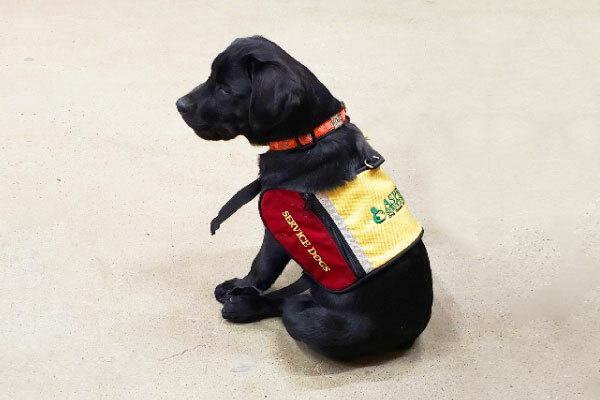 Aspen Service Dogs is one of only a handful of organizations approved to produce and train Service Dogs in Alberta. 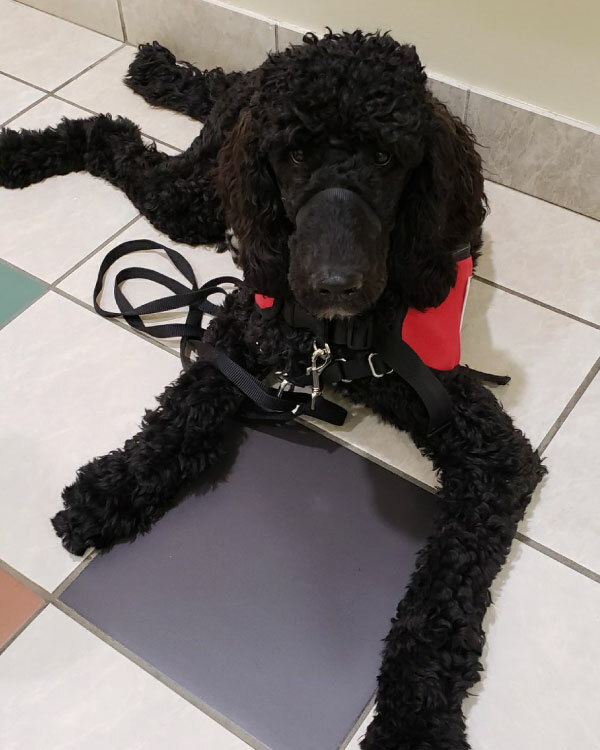 Mobility, Autism, PTSD, and Facility Service Dogs are all trainable at Aspen. 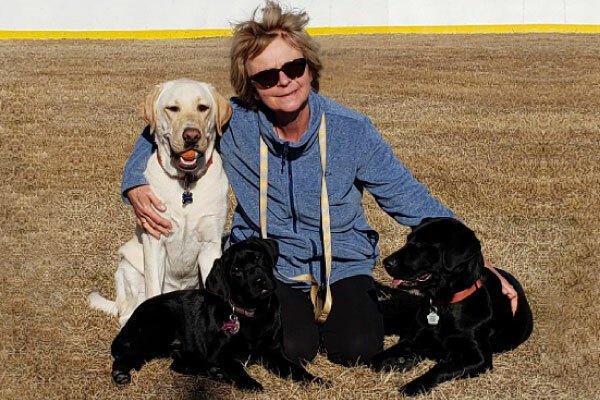 Distinctly different from Therapy Dogs, our Service Dogs receive specific training to meet the needs of their human partner; the standards of the training these dogs receive is very high. Quietly serving and being of assistance, Aspen’s dogs are skilled, trained professionals in their own right. 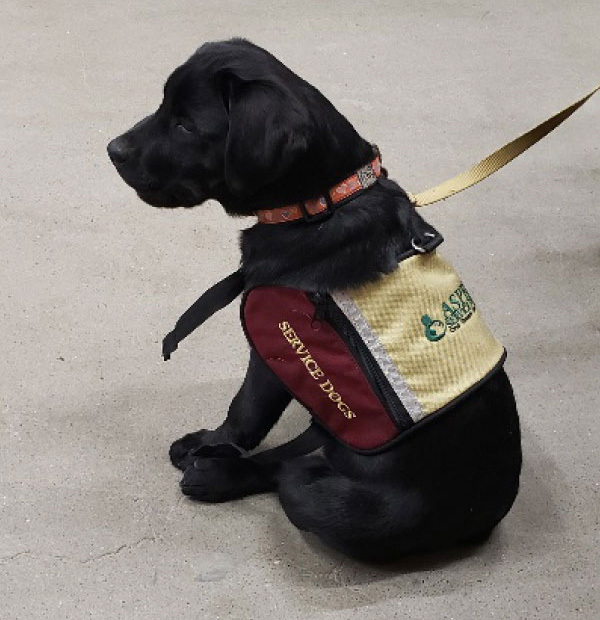 Aspen Service Dogs provides canines that understand their tasks and duties as a Service Dog, and are eager, disciplined, and humble in service. They are invaluable, dedicated helpers. They are physically able, healthy, and have the correct temperament to be of service. Maria Illes is able to determine and certify if a dog is ready for full service. The tests a Service Dog is required to pass are significant and distinct. Aspen Service Dogs is proud to provide these tests and assessments. For persons with limited or restricted ability to move, these dogs are for greater independence and quality of life. PTSD Service Dogs are highly attuned and trained to arrest, deter, or negate certain behaviours in their human partner. 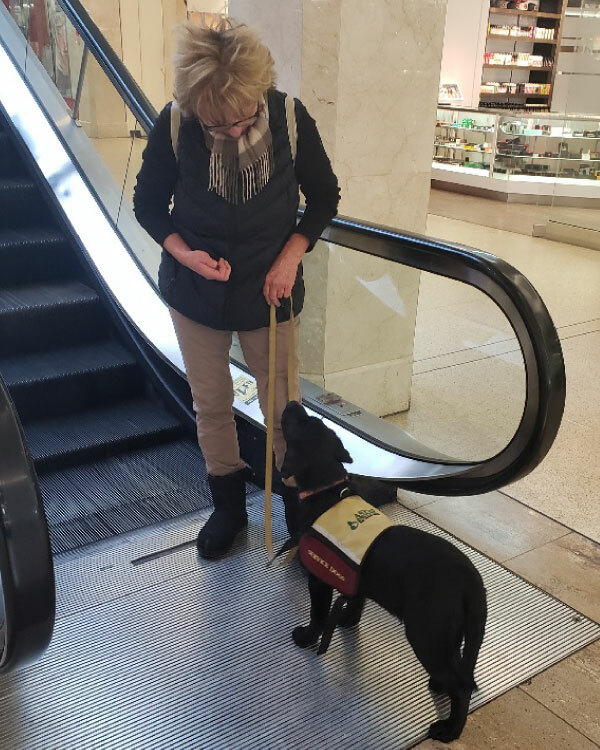 Facility Service Dogs have basic obedience training in addition to commands specific to the needs of the organization. Whether your dog was trained recently or years ago, we can help polish the rough edges of his/her training. Our Assessor and Certified Trainer, Maria Illes, has the skills and expertise to establish if your pet dog will be a suitable Service Dog. Being a Puppy Raiser is a significant commitment of time, energy, and skills and shouldn’t be taken lightly. The puppy will be with its Raiser for well over a year.